In order to promote integration at the level of everyday communication, the Integration Foundation is offering 80,000 euros in support of cultural and sports initiatives. Applications should be submitted by May 9. 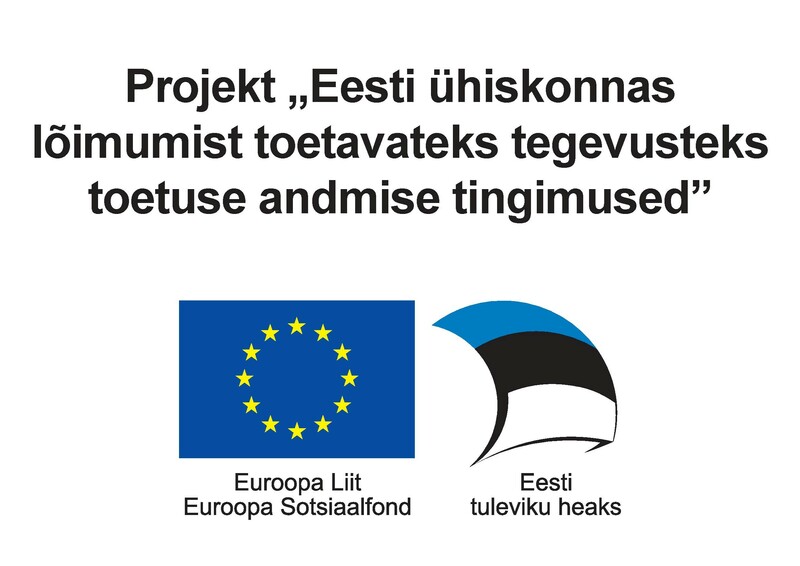 Estonian local government units and legal entities can apply for financial support from the Integration Foundation for initiatives that use cultural and sports activities to boost the everyday communication and social inclusion of people from different cultural backgrounds. Applications should be submitted from April 8 to May 9. The initiatives for whose organisation support can be applied for must offer people from different cultural backgrounds the chance to get involved in joint activities in the fields of sport and culture, ensure effective cooperation between them and boost involvement in Estonian culture and information space. The maximum amount of support per initiative is 10,000 euros. The competition is being financed by the Ministry of Culture to a total value of 80,000 euros. Last year’s competition resulted in 10 projects being granted funding. More information can be found online at the link.